Scotland’s First Minister says the government there is taking decisions now to support a low-carbon transport policy in the future, as it plans to phase out sales of petrol and diesel cars in the country by 2032. 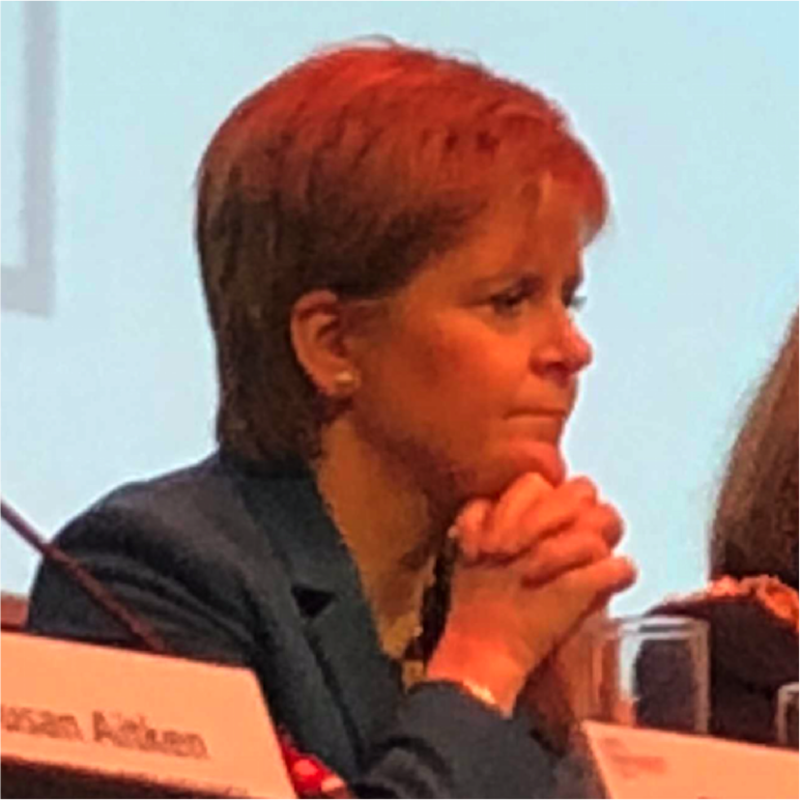 Nicola Sturgeon MSP told the All Energy Conference in Glasgow that the Scottish Government is investing now in the infrastructure for hydrogen and electric vehicles. it’s also doubling investment in walking and cycling. She added that after leading the world into the industrial age, it’s now leading it into the low carbon age. Also at the event, CEO of Scottish Power Keith Anderson added that the Scottish grid is being transformed to cope with the move to electrification of vehicles. Chair of Shell UK Sinead Lynch committed to electric charge points at the company’s petrol stations, but added that the switch to electric vehicles will not happen overnight, with only 2% of new cars being plug-in electric so a range of fuels, including hydrogen, will be part of the fuel mix in the foreseeable future and that they are putting money into R&D for hydrogen.